BetOnSoft released its new Progressive video slot – Molten Moolah. 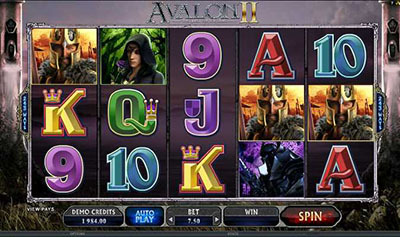 Set upon a tropical island where a magical volcano erupts to boost the progressive jackpot. Players are transported to a far away island of cash where happy volcano worshipping islanders wait for the eruption to shower them with untold riches. This is a progressive video slot with an incrementing jackpot. The jackpot works the same as standard jackpots but once in a while the jackpot is given a random boost which lasts for a limited time only. The jackpot can only be won in Boost mode and not with Freespins. The game comes packed with features including scatters, a Wild and the soon to be famous BOOST mode. 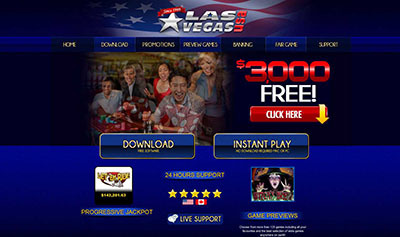 Get up to 20 Free Spins a X2 Multiplier and play up to 40 lines with 1 coin. Watch this volcano grow and boost you with moolah galore. Molten Moolah :: You can try this NEW Slot game right now at the following casinos: Treasure Mile Casino, Lucky Creek Casino, Mandarin Palace Casino and Grand Eagle Casino.